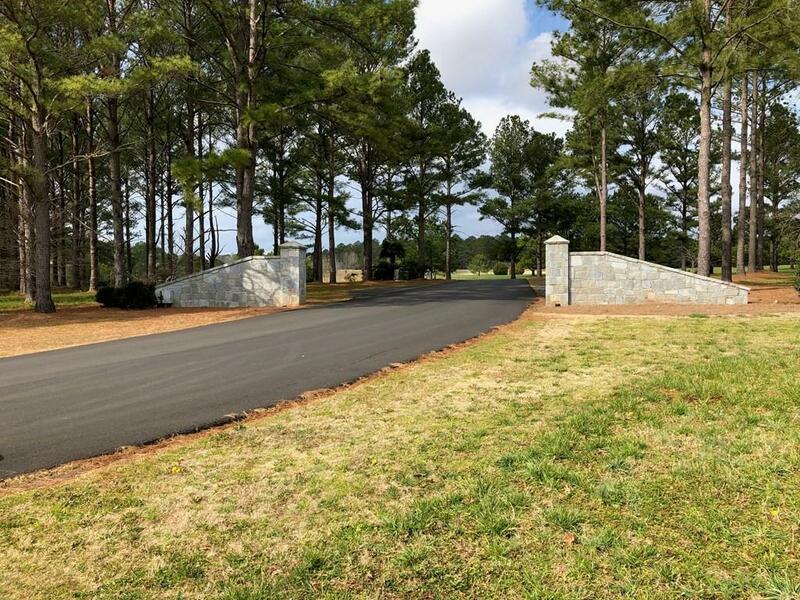 Beautiful building lot in Cuscowilla on Lake Oconee offering big views over the meadows, across to the golf course and down to the lake. 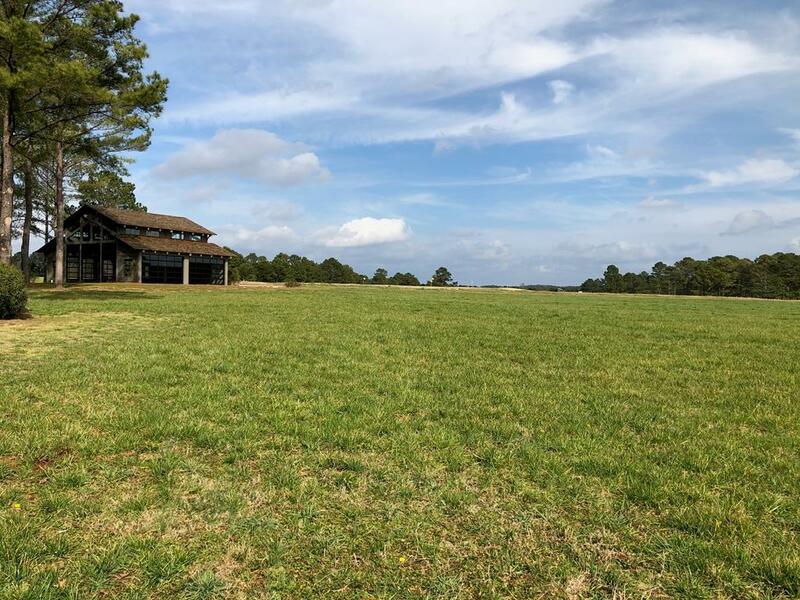 Adjacent to common space and among gorgeous homes, this large lot has an elevated building envelope that will accommodate a range of home styles. This community offers world-class golf, lakefront restaurant, pools, tennis, common docks, gym and much more. Easy walk from this lot to the practice facilities and the community garden. 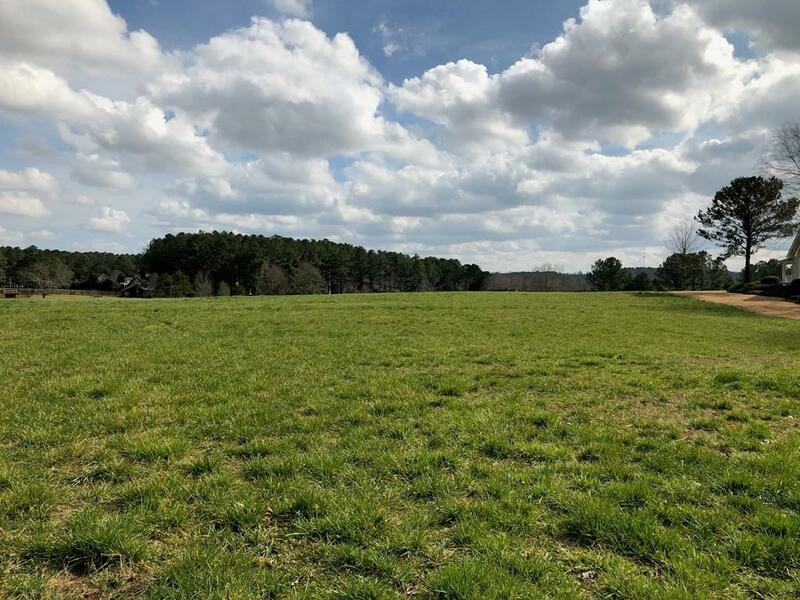 Build your dream home on this fantastic lot. Golf membership credit available.